Advertisers often get YouTube wrong and miss out on the most effective audiences. 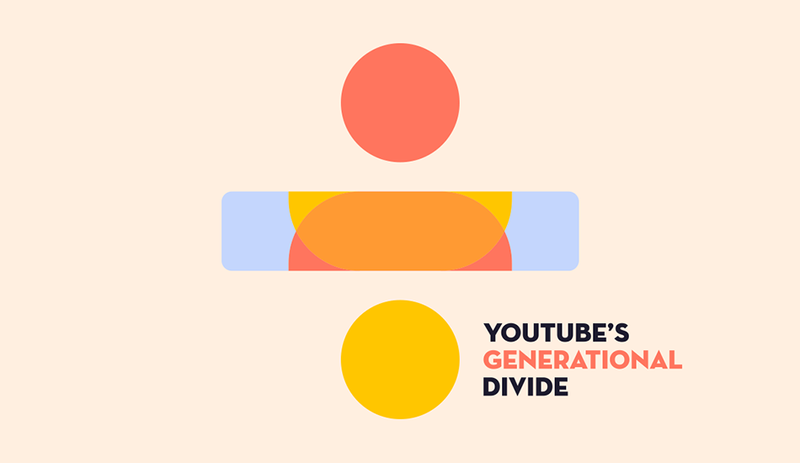 Get the insights on how and why you should be appealing to an older generation on YouTube. your campaigns and drive results.